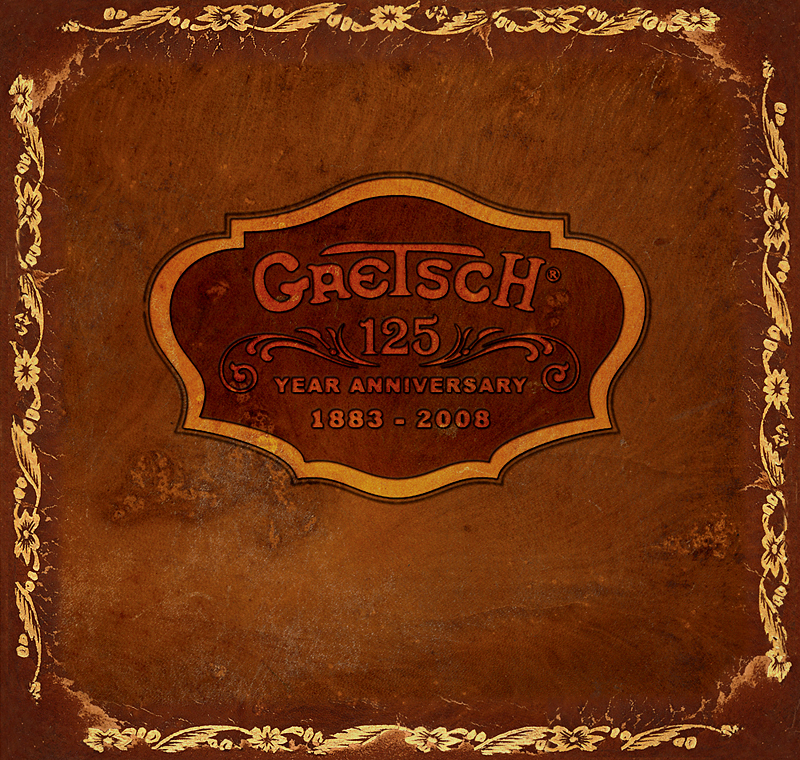 Gretsch® Musical Instruments - 125th Anniversary! Thank you for your interest in Gretsch® Musical Instruments. This site can only be viewed with a web browser that supports frames.